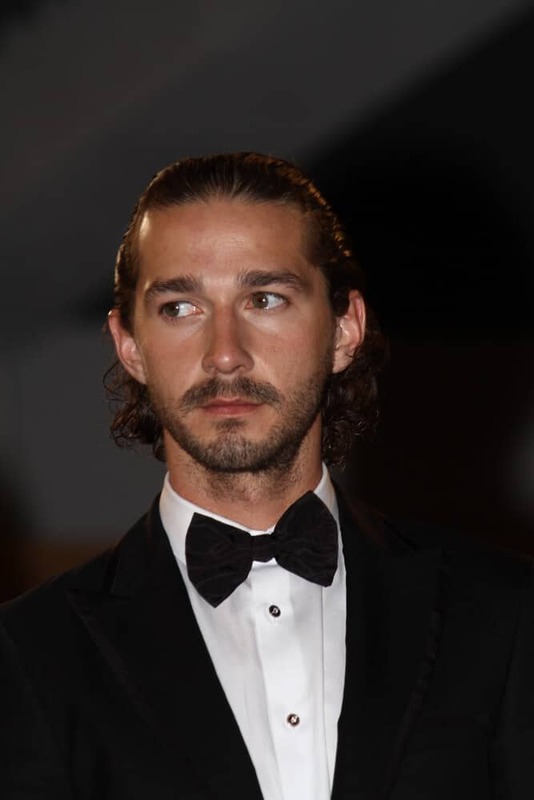 Here’s Shia Labeouf’s hairstyles over the years. 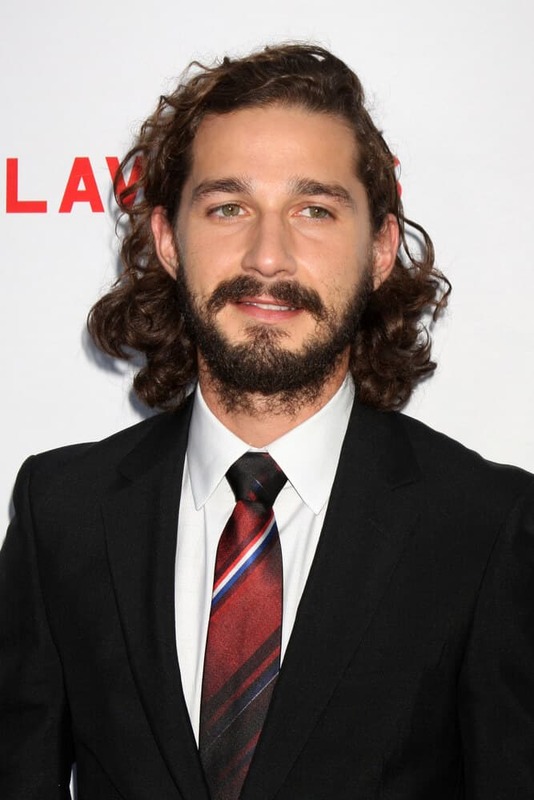 Shia Labeouf looking fresh and carefree with his soft, beach curls flaunted effortlessly. This hairstyle, together with his smart casual get up and a pair of sunglasses, was worn last May 15, 2016 at the "American Honey" photocall during the 69th annual Cannes Film Festival. 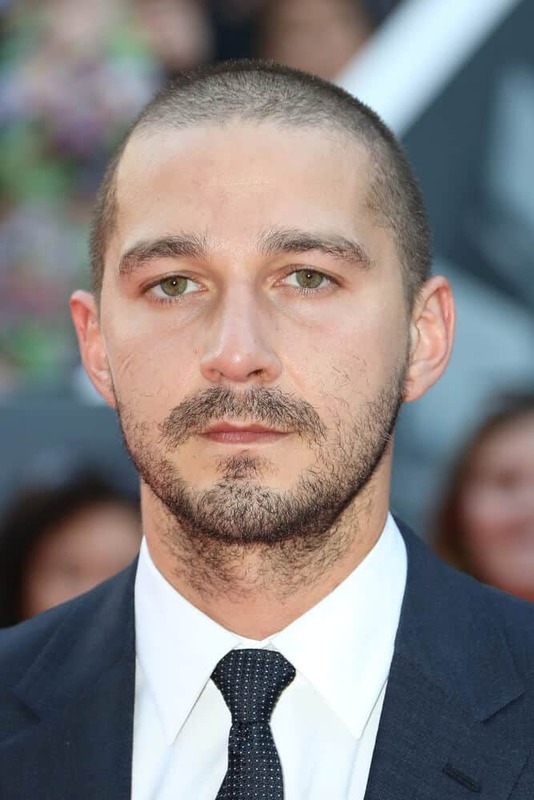 Labeouf in a short, military cut has a powerful impact. His facial features leaves a significant statement to his overall getup. This photo was taken 'Man Down' premiere last September 15, 2015 during the 2015 Toronto International Film Festival . The actor in a baseball cap, exhibiting with his youthful essence during the "Nymphomaniac Volume I" at the 64th Berlinale Film Festival, February 9, 2014. 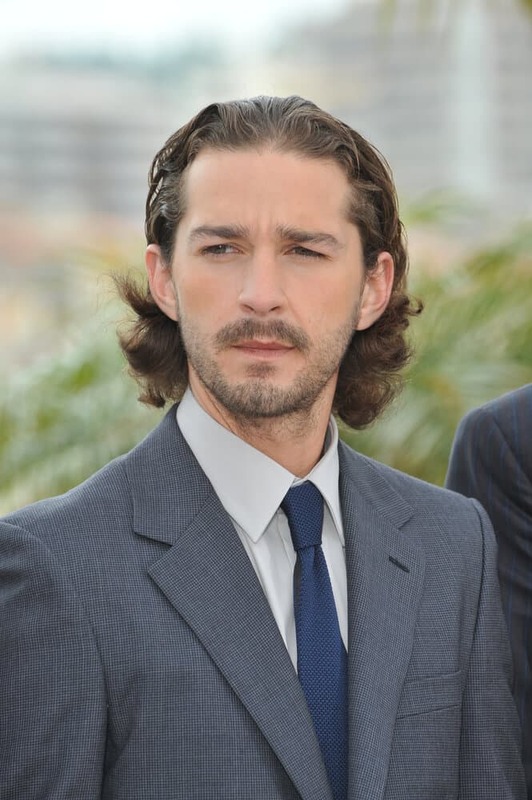 Brushing up his loose waves seem like a winning move for Labeouf. This simple yet captivating style was worn during the photocall for his new movie "Lawless", May 19, 2012. The movie actor's mid-length curls has this cool, grunge vibe in it when effortlessly left unstyled. This photos was taked last August 22, 2012 for the LA premiere of "Lawless". Formal events need elegant styling. The actor's hair during 63rd Cannes Film Festival has a sophisticated and polished finish. During the LA premiere of "Transformers: Revenge of the Fallen" last June 22, 2009, the movie actor appeared with a classy aura with his gray suit and neat haircut. The actor kept it prim and proper during the premiere of 'Eagle Eye' where he attended with his curly buzz cut, September 16, 2008.